* Features include pneumatic height control polypropylene seat and back shells a height and depth adjustable hinged backrest with spring-adjusted rocking mechanism dual-wheel casters and a 24" diameter reinforced nylon base. * Seat cushion is 18"w x 17"d x 2" thick. 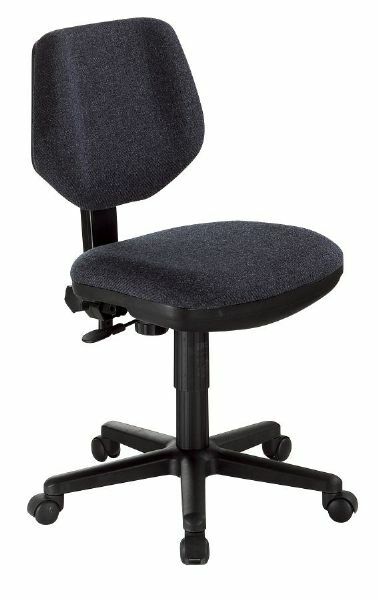 * Backrest is 16"w x 14"h.
* Office model height adjusts from 19" to 23". 24" x 24" x 13"